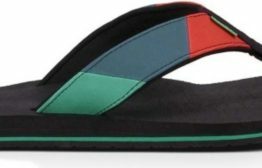 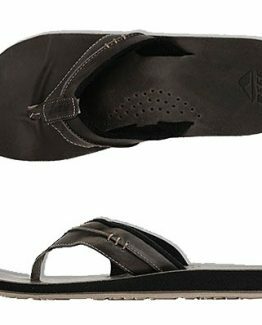 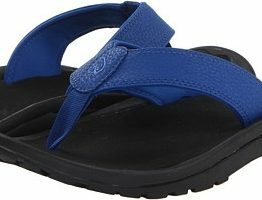 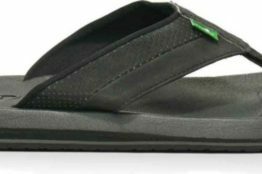 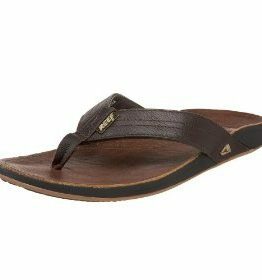 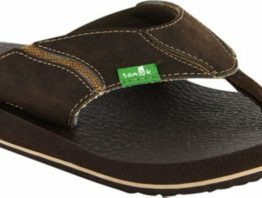 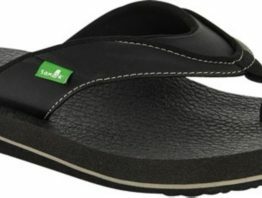 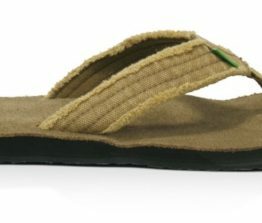 Reef Mens Playa Negra – Sale – REEF PLAYA NEGRA water based/water friendly sythetic leather upper with asymmetrical comfort. 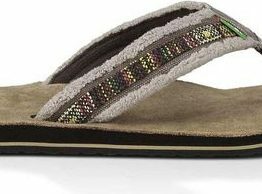 Super soft textile lining. 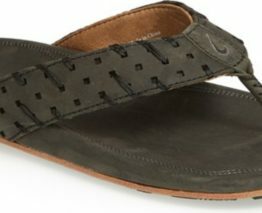 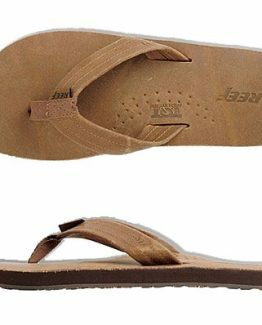 Heavy texture thermosliced footbed. 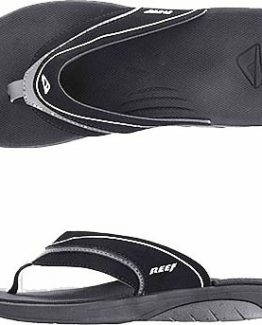 Deep contoured compression molded EVA midsole. 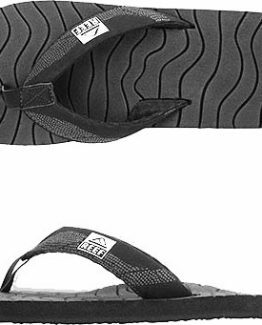 Reef olas design outsole made of 25% recycled rubber.